Anticipation….Outlander’s last two episodes, will they live up to fan expectations? Starz has declared #BlackJackIsBack the official hashtag for Episode 115, which has left some viewers unsure whether they want to use a hashtag that touches on such a sensitive plot point. But, we are left wondering how graphic these two episodes will actually be. You’ll find no spoilers here, however, early media reports suggest that even book readers will be shocked by the events that unfold. Needless to say, you’ll find me huddled in bed, clutching a box of tissues…just in case. 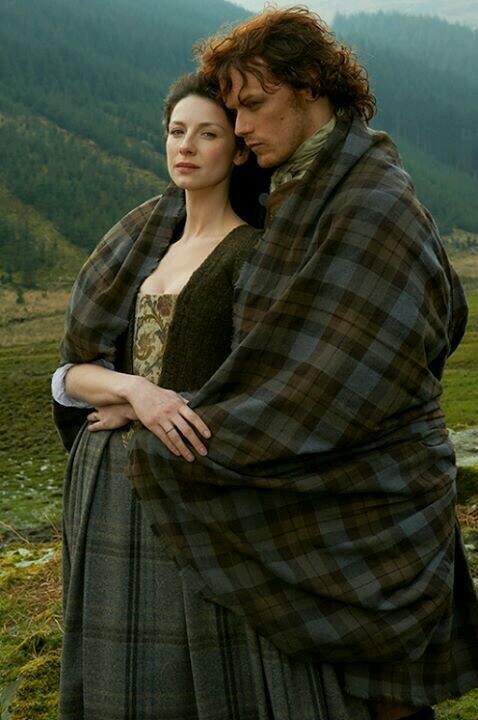 *Outlander airs in the U.S. on Starz on Saturdays at 9pm in your time zone. Episode 115 airs this Saturday, May 16th. Memorial Day weekend, you can watch a marathon of the entire season. The Outlander season finale airs Saturday, May 30th. I’m really looking forward to it. Whether you’re a book purist or not, there’s something about seeing awesome actors bringing incredible scenes to the screen. From every review I’ve read. It’s gonna be graphic, and groundbreaking. Bottle of Scotch and a box of kleenex will be by my side.